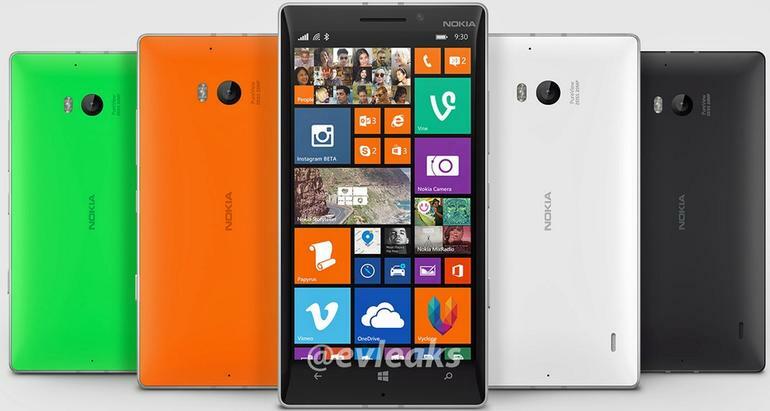 As we informed previously the Nokia Lumia 930 is coming and is coming very quick. We just received news that the upcoming model will available this week for $600. The starnge thing is that the price was announced in USA dollars, but the phone has no official, about being available for purchase in this country. Maybe it is some kind of clue for all USA users, that soon they will also receive this model. The phone will be available n other regions this week like Europe, Asia and the Middle East. When it comes to the phone's specification it has a 5" 1080p AMOLED display with ClearBlack tech and Gorilla Glass 3, plus a Snapdragon 800 chipset and 32GB of non-expandable storage. The camera used in this phone is a 20MP camera with Carl Zeiss lens and optical image stabilization. If You are looking for an easy way to remove the sim blockade of your phone. You might want to use our website sim-unlock.net which offers sim unlock cdes for all Nokia models.